Honestly, these specifications are found in every smartphone. Huawei Y7 Prime has some specifications that are amazing as well as technologically advanced. But you still must spare some time to know about its features before thinking about buying it. 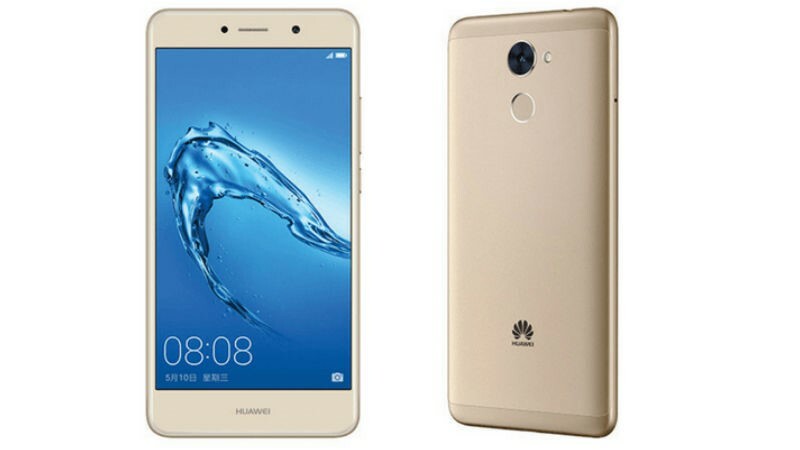 As mentioned earlier, as Huawei is designing its smartphone for a bigger, better and bolder smartphone experience, it becomes even more important to have a good look at its features. More importantly, it becomes important to see what inspires Huawei to say this about it? 5.5 inch display size is not the only feature that you should pay attention to. This smartphone has a proximity sensor and a compass. These are not new features in any smartphone. That’s right! But it also has an Ambient Light Sensor, Gravity Sensor and Phone Indicator Sensor which are still not found in the smartphones of Google or even Apple INC. These three sensors are new features in the Huawei Y7 Prime. This is really something amazing. This is where Huawei has really lived up to its promise of providing bigger, better and bolder smartphone experience to users. Bigger battery, better battery backup and power and Bolder usage. What else do you need from the Huawei Y7 in terms of performance? In addition to its 2 GB RAM and 16 GB internal storage, the 12 MP primary and 8 MP Selfie shooter is something that could leave users underwhelmed. These low-end RAM and Camera capability features could hurt Huawei Y7 Prime’s sales in the market all over the world. Why? Most smartphone giants like Apple, Google, Sony and LG etc. are already providing better camera capability and internal storage and RAM to users in their smartphones. Therefore, people of all classes and categories have those options to purchase a smartphone with better basic features. This really is a good phone for common smartphone users but business users might shy away from it because of RAM and Internal Memory, as well as mediocre camera stats.